Kitkajärvi, and Iijärvi as well as a multitude of smaller, peaceful lakes, brooks, and ponds offer you happy outdoor experiences. Remember to visit Kuusamon Uistin when you come. 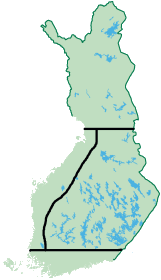 Drive north from Kuusamo town centre towards Ruka Holiday Resort. Soon you will see a pond on the right. Having passed it you can see flags and signs that lead you to our well-known café and factory shop. Stop for a break, study the fishing maps of the area, and get the hottest tips on the best fishing spots and lures of the day. Maybe you would like to have a cup of coffee or other refreshments at the café. 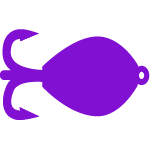 Have a look at our large aquarium with local fish species. 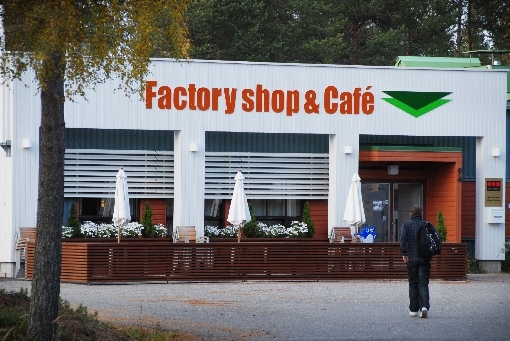 You can do some shopping in the factory shop, you find a large range of items to use on the Kuusamo fishing and hunting grounds. 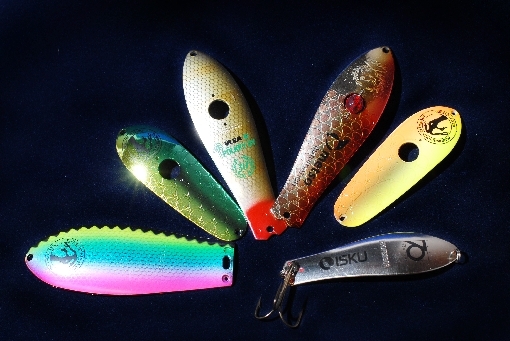 Naturally, there are all the Kuusamon Uistin products ranging from the newest of the new to the old classics. You might even find some experimental models that are not yet for sale else. The lake is a good place for a quick touch of fishing for an active fisherman, and an absolutely great fishing site for children. In summer we sell 24-hour permits for Lake Helilampi. In winter we write free ice fishing permits for the lake. We also sell fishing licences for River Oulankajoki and River Kitkajoki.